AGS Entertainments, a production house which has back to back hits to its credit, is all set to bring together two names that has spelt magic at the box-office with 'Ayan'. Suriya and K V Anand - the combo which set the screen on fire with a riveting entertainer in 'Ayan', will come together again for an Maatraan movie for AGS Entertainments. 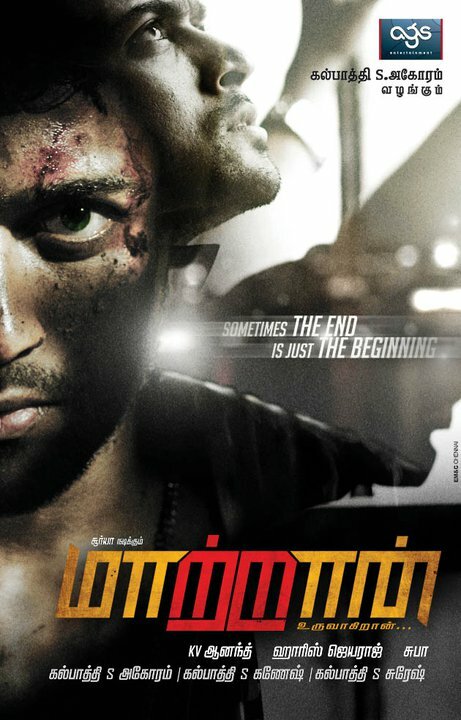 Maatraan Directed by K. V. Anand starring Surya. Music will be scored by Harris Jayaraj and scripted by Subha and K. V. Anand. The film is currently in its pre-production stage and slated for release in 2012. 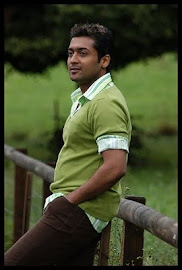 The first official announcement about the movie was made on January 15, 2011(Pongal). The rest of the cast, crew and technicians are being finalised. The flick would go to floors on February 2011, said a press release.